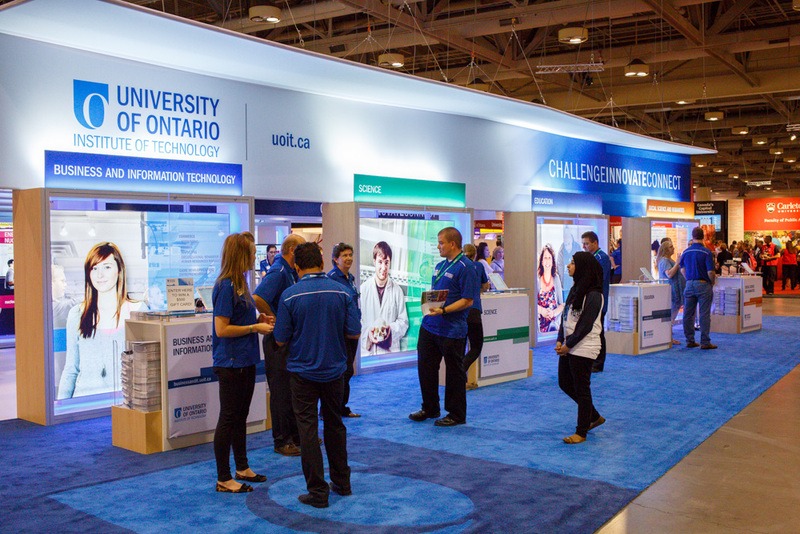 The Ontario Universities' Fair (OUF) is an event that we look forward to participating in each year in Toronto. 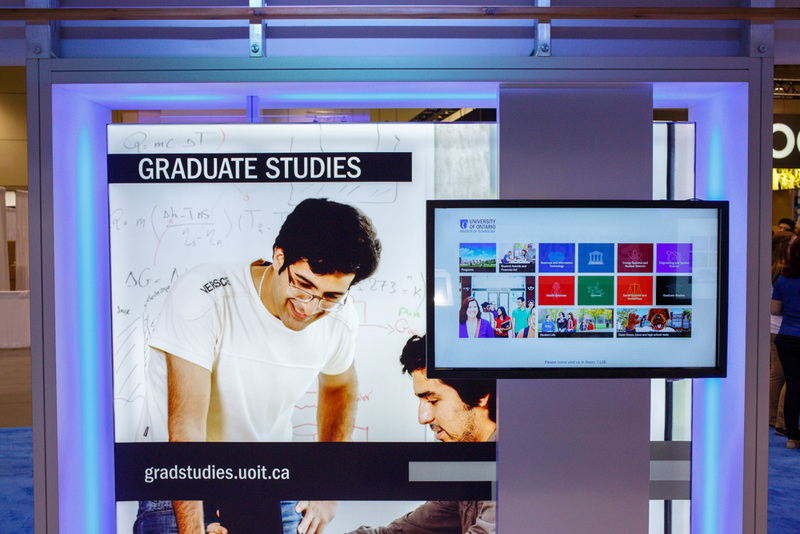 Many people from across the university take part in preparing for this fair. 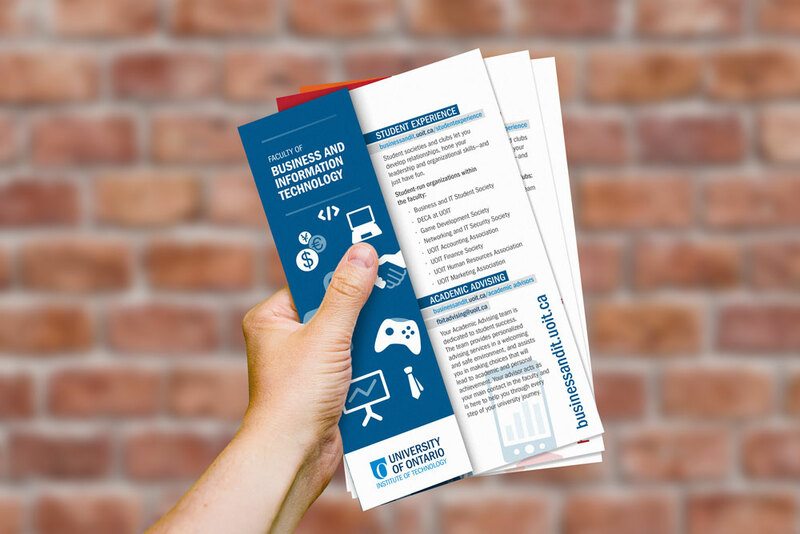 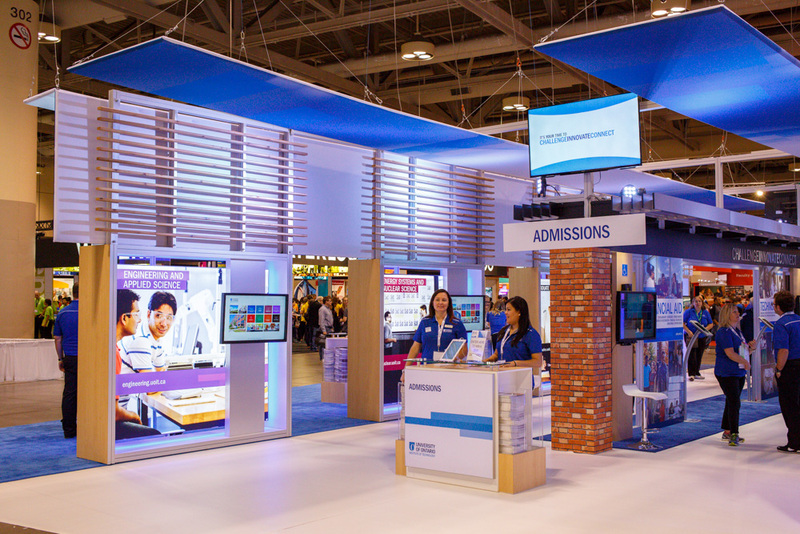 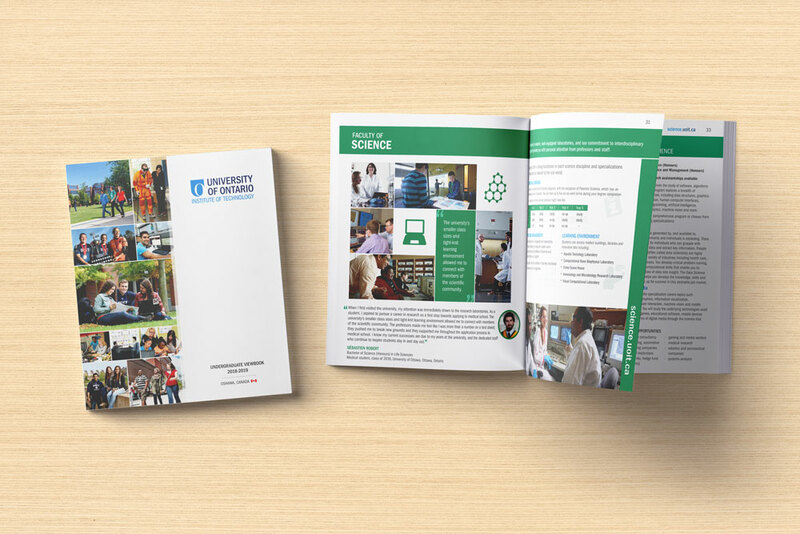 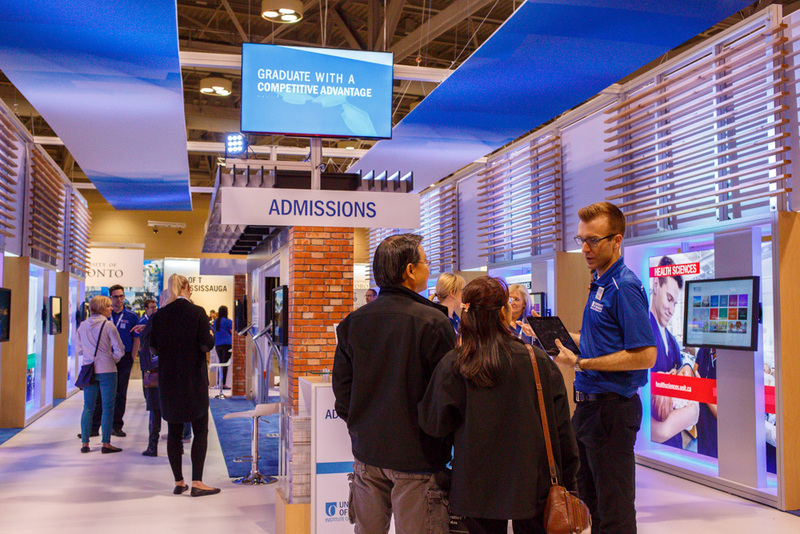 Welcoming prospective students into our booth, we share our university and showcase all our school has to offer through digital screens, printed take home references and personal interaction.